We are a warm, friendly family dental practice. We are open to Private and Denplan adult patients also NHS child patients. We provide routine dental care and cosmetic dental treatments, to suit your bespoke needs. 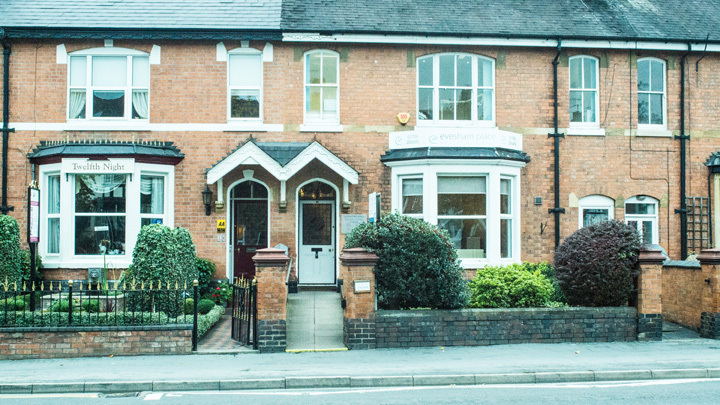 As an established dental practice we have a wealth of patients who trust us implicitly because of our attention to detail, high quality dental care at a reasonable cost. We appreciate how busy life gets so we will arrange your appointment quickly and at a time that suits. We offer family appointments on request – so that visiting us couldn’t be easier. As a new patient its important that in your first appointment we are able to carry out a full examination followed by any necessary Xrays and a detailed dental examination of the health of your gums, mouth and teeth. We will then take the appropriate time to speak to you about your dental history. Completing a Medical History Form will enable our team to create your record. During this time we would like to get to know you and your needs including any worries, preferences or indeed concerns you may have. In order make to make it easy for you and your family to visit us, we offer family appointments so that you and all your family members can be seen one after another or simultaneously. When booking with our experienced reception team please mention that you need a family appointment, they always do their utmost to assist. Please note that we are a busy practice, we always do everything we can to accommodate your ideal time and date for appointments however they are subject to availability.